"Polskie jedzenie jest bardzo smaczne." Translation:Polish food is very tasty. Aaaaah bardzo lubię pierogi ! 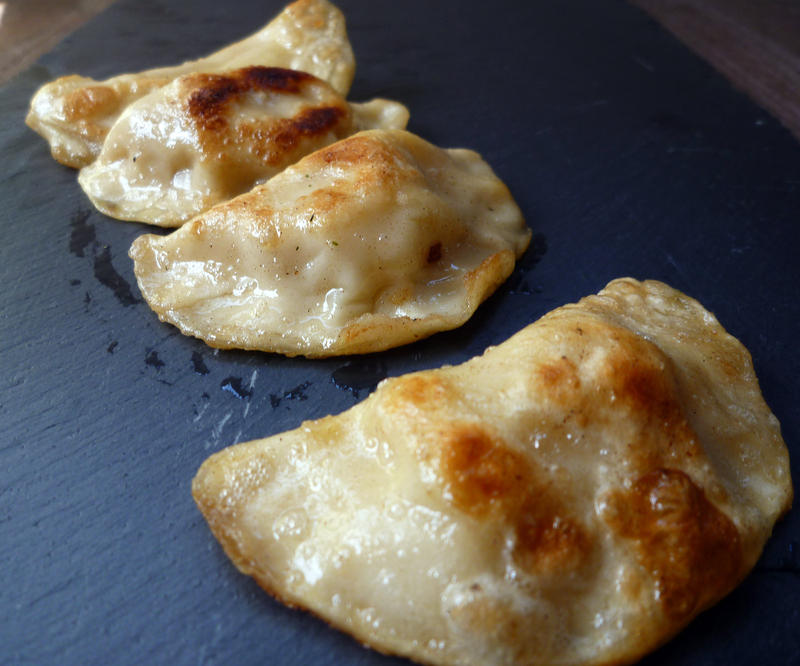 Frozen or not, I need some Pierogi!. looks so good. This brings back memories of bigos...and all the wonderful Polish soups. "Polish food is really tasty" is not accepted? This is translation of Polish sentence so it should be as close as possible to the original version. This is interesting actually. The english words "very" and "truly" are both derived from the words for "true" in Latin and Old English respectively - "verus" and "treowe". It's a result of the Roman empire that these words really are interchangeable in English for this sentence. Personally, I don't agree with this statement. I would take Romanian food over Polish any time.